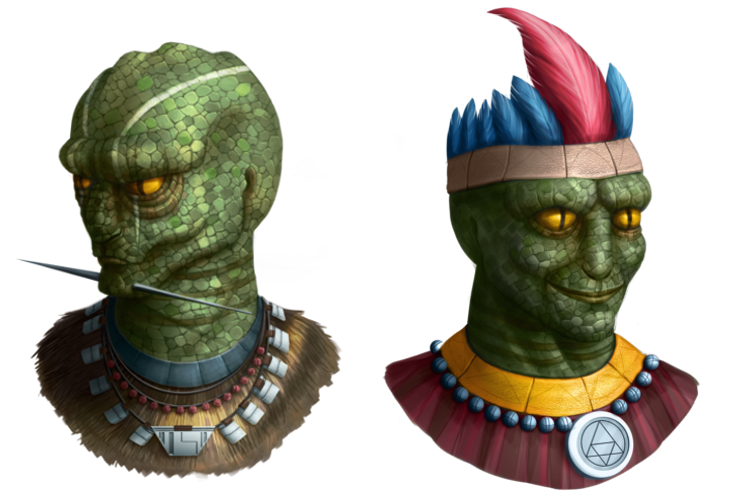 STS: The Annunaki are a reptilian race that tinkers with planetary fauna. They enslave primitive people by modifying their DNA to become submissive. Their aim is to let them mine gold for them. They convert this gold into a monoatomic state which they can then consume to enhance their psychic powers. STO: The Annunaki are a reptilian race that improves the DNA of planetary fauna. They also give the spark of civilization to any primitive cultures they find. They come as teachers of wisdom and technology and are therefore revered as gods by the natives. The Annunaki always start with an additional level in the Genetics technology. As STO, they can convert primitive civilizations to advanced ones, which they can then “ally” with. As STS, they gain extra population when subjugating a primitive civilization. Hence in either case they are useful for pursuing a strategy based upon creating a large population.